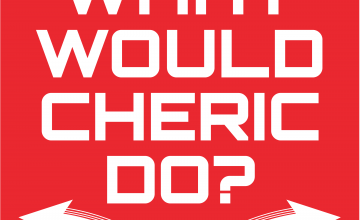 WWCD: Episode 45 – Forest of Fear (part 1) | What Would Cheric Do? This adventure was too much for one pod! Cheric spends some time with his uncle the recluse writer in the mountains of southern Maine. The one thing that seems to follow us wherever we go in this land that time forgot is the story of the “Spirit Tree”. Is it real or just a local myth? Terror and mystery abound in this story. Danger lurks around every corner. Can we find the “Spirit Tree” or will we literally be scared to death??? Tune in to find out.